Christmas came early for an unemployed Senegalese immigrant in Spain, after he won €400,000 on the lottery. The man arrived in Spain eight years ago after being rescued by the country’s coastguard aboard a packed boat headed for the Canary Islands. The man was only identified by his first name Nagme. 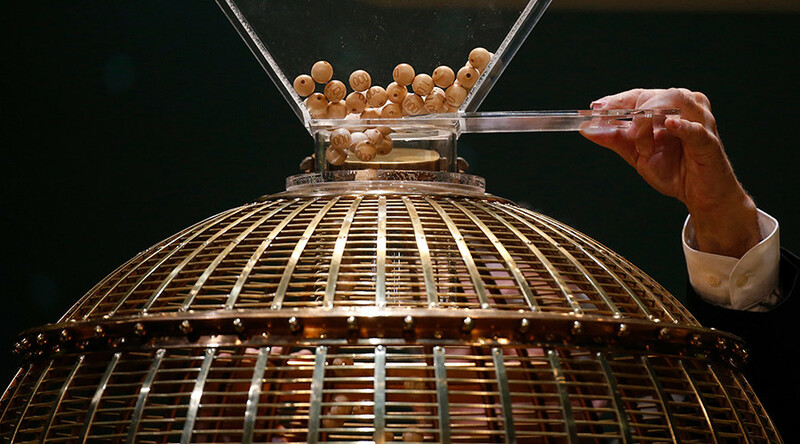 He was one of 1,600 lucky winners who scooped part of the €2.2 billion ($2.4 billion) bumper jackpot on Tuesday in the lottery, which is known as “El Gordo” (The Fat One). “I just can’t believe this, I can tell you that on some days we do not have five euros between the two of us,” he told the local La Voz de Almeria newspaper, as cited by AFP. The €400,000 ($437,000) will certainly come in useful for Nagme and his wife. The Senegalese native was recently sacked from an agricultural job and has relied on odd jobs in the sector since arriving in the country. Eight years ago, he and his wife were one of 65 migrants packed on a small boat, who were trying to reach the Canary Islands having set sail from Morocco. The vessel got into trouble and had to be rescued by the Spanish coastguard. “There were 65 people on that boat. I want to give thanks to the Spaniards and the Spanish government for rescuing me when I was in the sea,” he told the newspaper. The lottery, which dates back to 1812, is an institution in the country. A standard ticket costs €20 ($22), with large queues a regularity as punters look to buy tickets for the lottery. Winning will not make you a billionaire though, with the top prize being capped at €400,000, which allows for multiple draws and thousands of winners. The cash-strapped Spanish government has turned the lottery to its advantage, introducing taxes of 20 percent on winnings over €2,500 ($2,700). The tax, introduced in 2013, is expected to raise up to €800 million ($869mn) for the government. The televised draw takes place at a former school for orphans where schoolchildren pick the balls and then sing the results. The old tradition was that the winner of “El Gordo” would donate some of their winnings to the school.